Virtual Reality is touted to be the next big thing in consumer technology, and although its adoption has been slow, it is poised to become a major player in fields like gaming and entertainment. But environmental scientists at Stanford University are utilizing VR to raise awareness about the importance of environmental protection and how the ever-increasing pollution is harmful to the marine ecosystem. The Stanford scientists are using a VR simulation to raise awareness about one particular environmental issue, ocean acidification, which refers to the increasing acidity of ocean water that disrupts the life cycle of marine animals and hurts the marine economy. 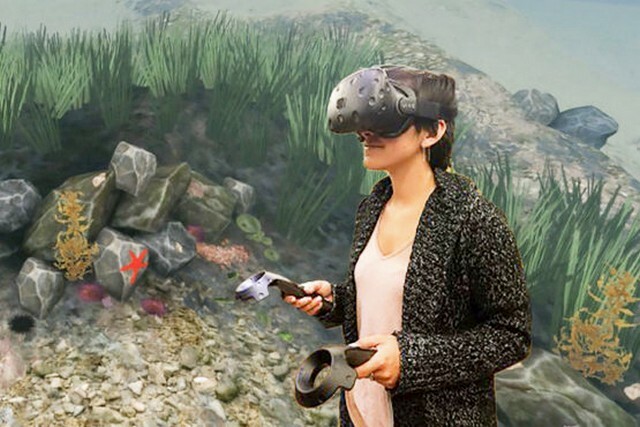 The team from Stanford University has developed a VR simulation called the Stanford Ocean Acidification Experience (SOAE) which is free to download and allows the viewer to observe the marine ecosystem and how it will continue to degrade if ocean acidification continues. The SOAE download page clearly states the intention behind the experience and explains it in clear words-watch the ocean absorb invisible CO2 molecules, a coral reef degrade and marine life disappear as the ocean acidifies. 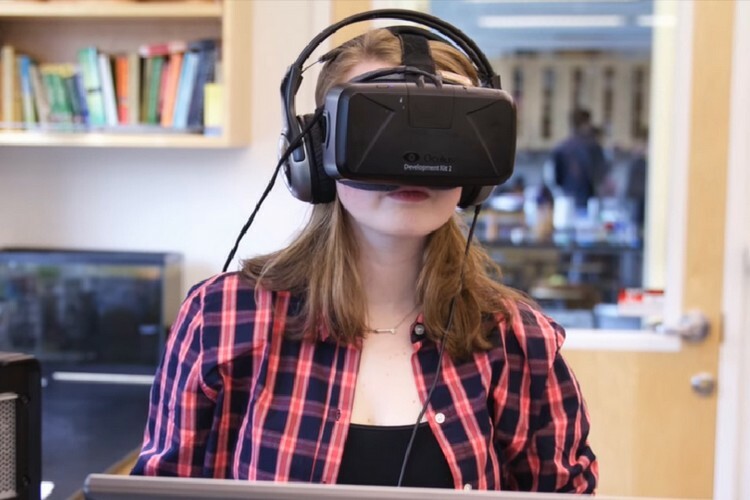 The researchers from Stanford allowed over 270 high school and college students to experience the Stanford Ocean Acidification Experience (SOAE) simulation on a VR headset and concluded that it drastically enhanced their understanding of the harmful phenomenon and truly realize its severity, thanks to a more interactive model of learning. The simulation shows how the decreasing pH level of marine water drastically affects the coral reefs and other species with a calcium-based exoskeleton, and since they also support the survival of many other aquatic organisms, the whole ecosystem is disturbed. Following the experiment, it was observed that the students had acquired a much better understanding of ocean acidification and its negative impacts. Also, their scores went up by up to 150% on tests in which questions regarding the harmful phenomenon were asked, while also retaining information for a longer span of time.